Parent participation is essential and registration is required. Fees include a $35 registration fee and a $55 per semester tuition fee. 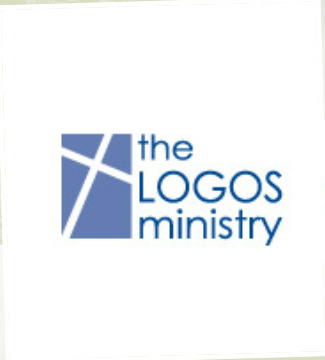 Click here for the Logos Ministry website.